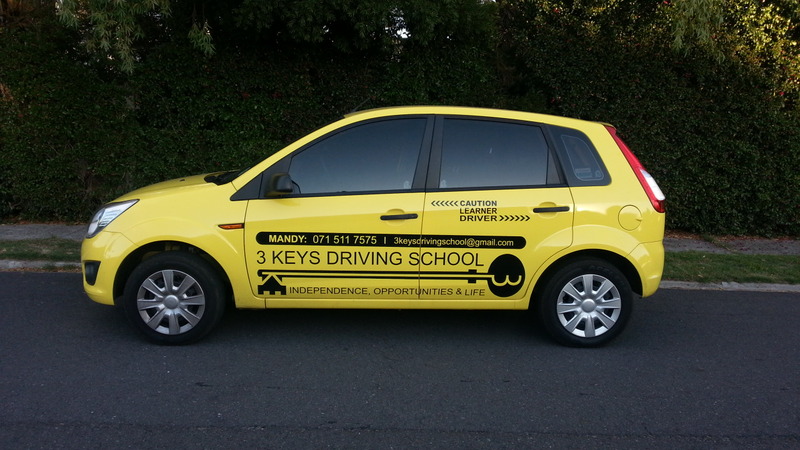 Male & Female Instructors with Excellent Pass Rates. Professional, Reliable and Patient Driver Training. Pickup and drop off anywhere in Southern Suburbs & Northern Suburbs. The car has a Dual Brake for your added safety. Learn to drive the fun way!